Website maintenance is a key part of our Company. Our purpose of web site maintenance is to stay its content fresh and web site functionality is running proper and safe from potential attacks or suspicious movements. We Update website on a daily basis, or scheduled as required. 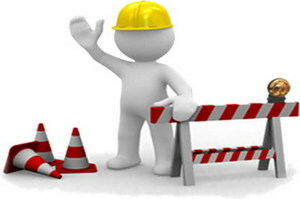 In some cases, access to the website is also temporarily restricted because of maintenance is performed. The website maintenance will include everything from changing a content management system to putting in new tools on the site.